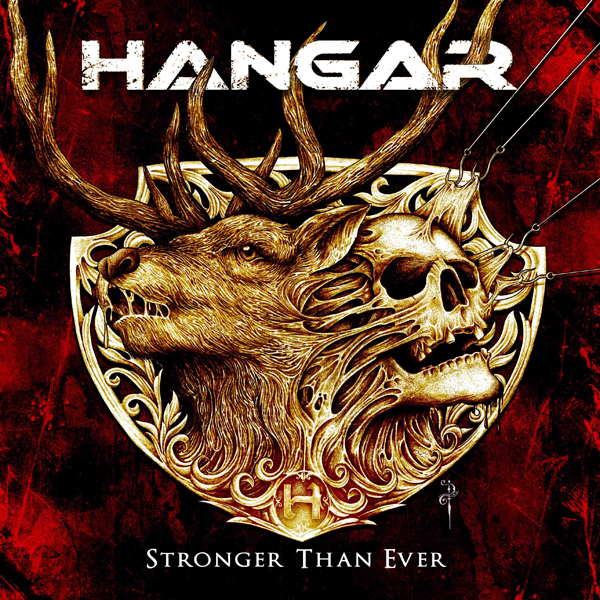 Hangar’s new album “Stronger Than Ever” available now on Deezer!! News: Stronger than Ever (Hangar), will be released in Japan by Kind Records. The release date is 07.22.2016. Hello Everyone! 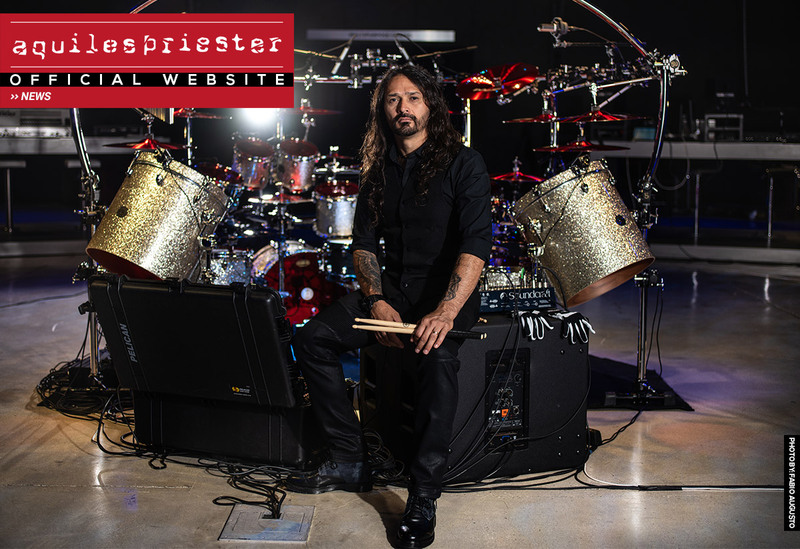 If you don’t live in Brazil, here is your chance to get a copy of Hangar’s new album!